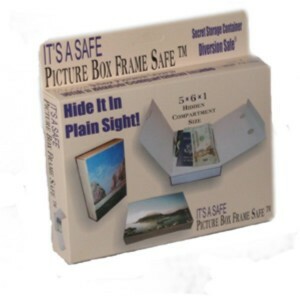 This Acrylic Box Picture Frame is the perfect place to conceal your valuables in plain sight. The frame measures 5″ x 7″ and can be displayed vertically or horizontally. Great for use anywhere you might have a picture. 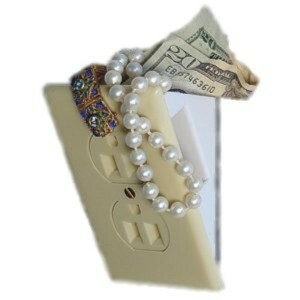 Hidden compartment measures 5″ x 6″ x 1″. 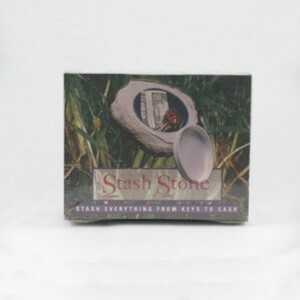 This stash stone is the secret alternative to “under the mat” for your spare key or some emergency cash. 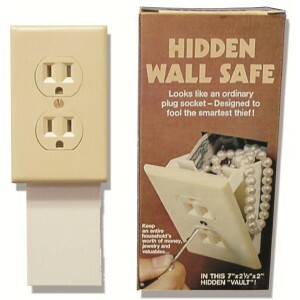 This ingenious hidden wall safe looks like an ordinary plug socket. Easily installed, and easily accessible. 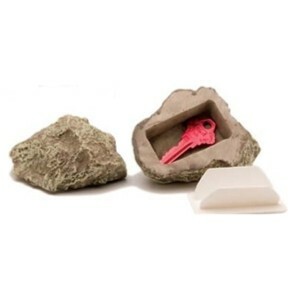 Designed to fool the smartest intruder.